New report claims NUFC made January offer for Man City star – Where to begin with this one.. – NUFC blog – Newcastle United blog – NUFC Fixtures, News and Forum. 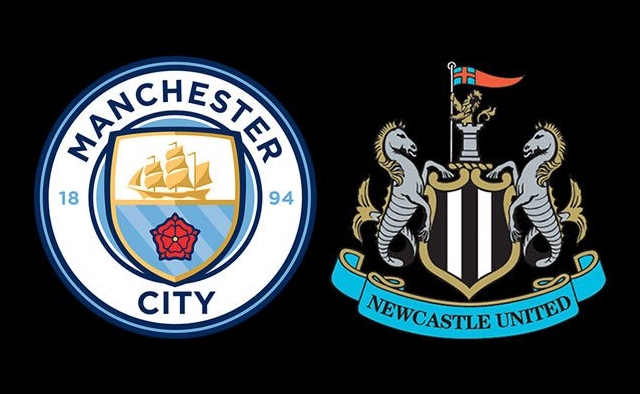 New report claims NUFC made January offer for Man City star – Where to begin with this one.. According to the Irish Sun, Newcastle were one of several Premier League clubs who had a January loan bid rejected for top Man City talent Phil Foden – but we HIGHLY doubt it. Why? Because we had already used up our two allocated domestic loan slots on Rondon and Kenedy – meaning we would’ve been unable to sign any English-based player on a temporary deal. If Rafa had planned to either A) terminate Kenedy’s loan deal or B) sign Salomon Rondon permanently then a loan move for Foden would’ve been very much possible and could’ve made sense, but I struggle to see how we were ever in a position to make this move given options A or B never genuinely seemed on the cards last month. Foden is a hugely talented attacking midfielder with a massive future ahead of him and could’ve been seen as a cut-price alternative incase we didn’t land Almiron – although it seems more likely to me that this is a load of rubbish. Get the Latest NUFC news in your inbox! Olly has been a Junior Magpie from birth. As a season ticket holder and avid Newcastle United fan - he eats, sleeps and breathes all things NUFC. Barcelona-born winger closing in on NUFC return – A big talent but I almost forgot he existed..
Club reporter reveals what ‘noises’ he’s hearing from West Brom on Salomon Rondon.. Copyright © 2017 NUFC blog - Newcastle United blog - NUFC Fixtures, News and Forum.. All rights reserved.